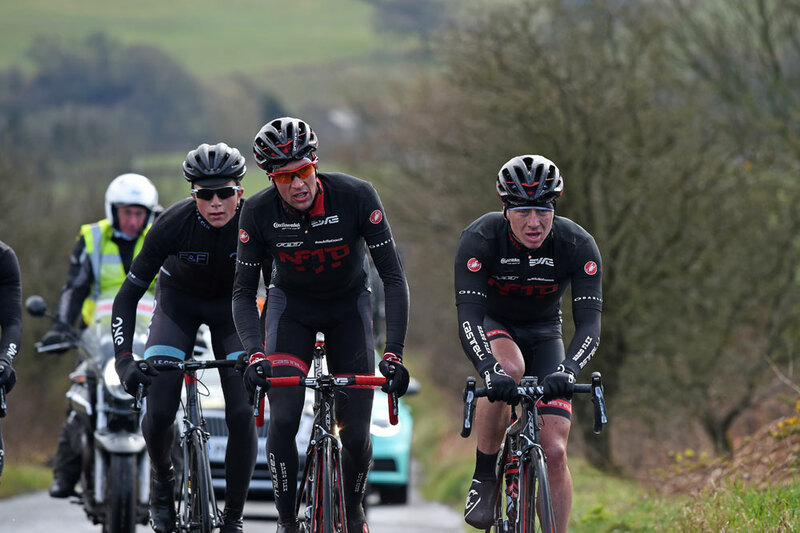 Erick Rowsell (Madison Genesis) and Dani King (Wiggle Honda) were worthy winners at the Tour of the Reservoir two-day in Northumberland, but for differing reasons. 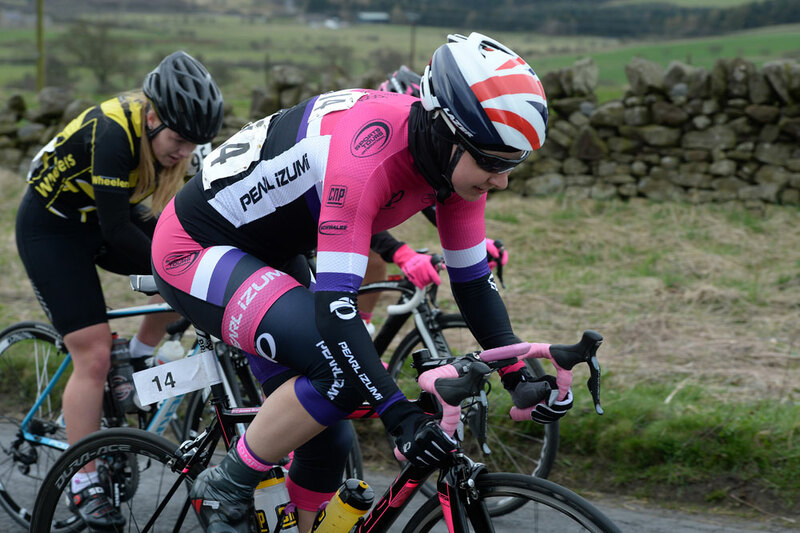 For King, her win in stage one and subsequently the overall victory was her first after five months out following a crash which left her with a collapsed lung and broken ribs. 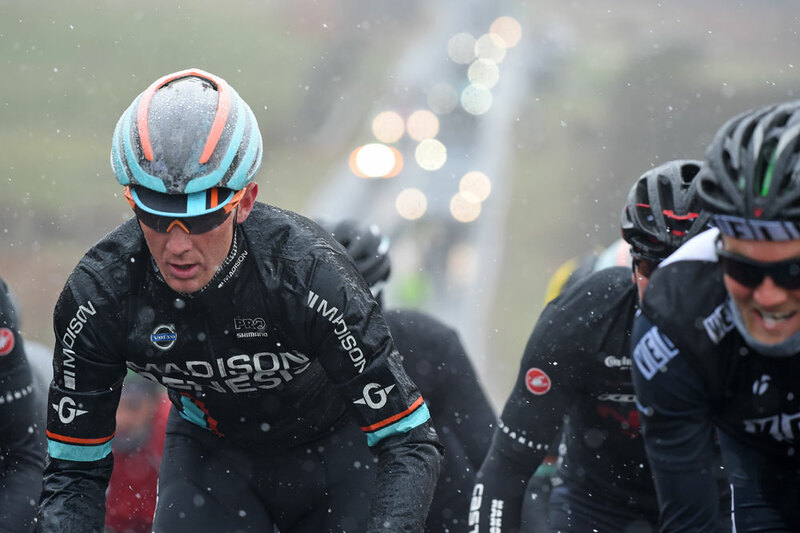 And for Erick Rowsell his victory came after appalling weather conditions failed to stop his Madison Genesis team-mates from successfully defending his day one lead. 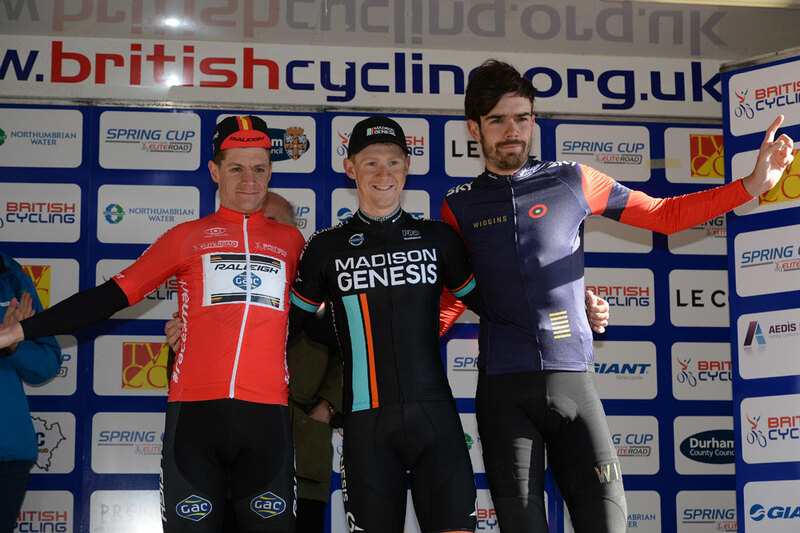 For Rowsell, 24 and from Shrewsbury, his victory on Saturday came after he was part of a six-rider break, but attacked alone with just a few miles left and time trialled his way to victory. 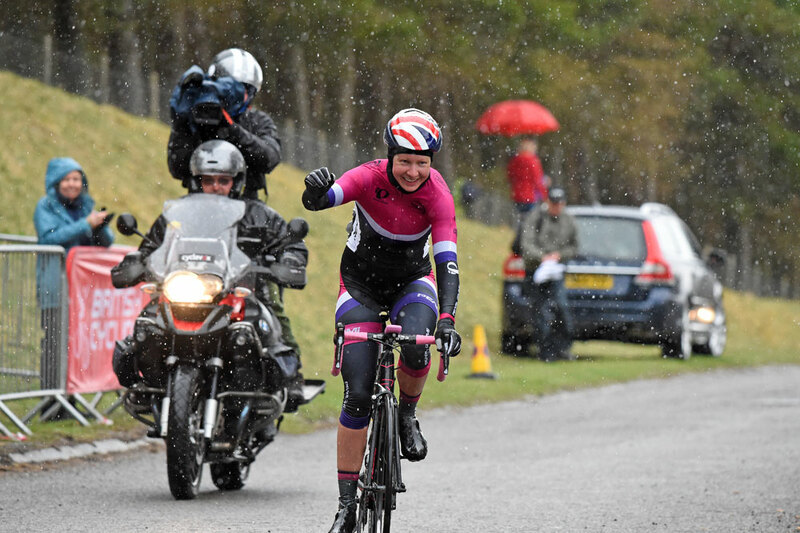 Meanwhile, in the women’s race, Saturday saw King take a jubilant victory ahead of Katie Archibald (Pearl Izumi). The following day, and the weather had taken a turn for the worse. 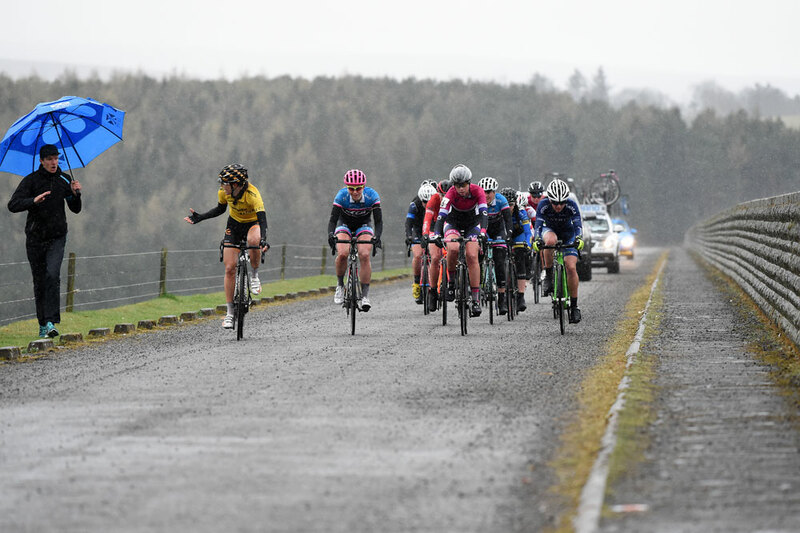 The women’s race began in heavy rain and a chilling wind, which by the end had turned to snow and left many riders suffering from extreme cold. Emulating her brother the previous day, Joanna Rowsell (Pearl Izumi) took the win, while King did enough to hold on to her lead and secure the overall win. 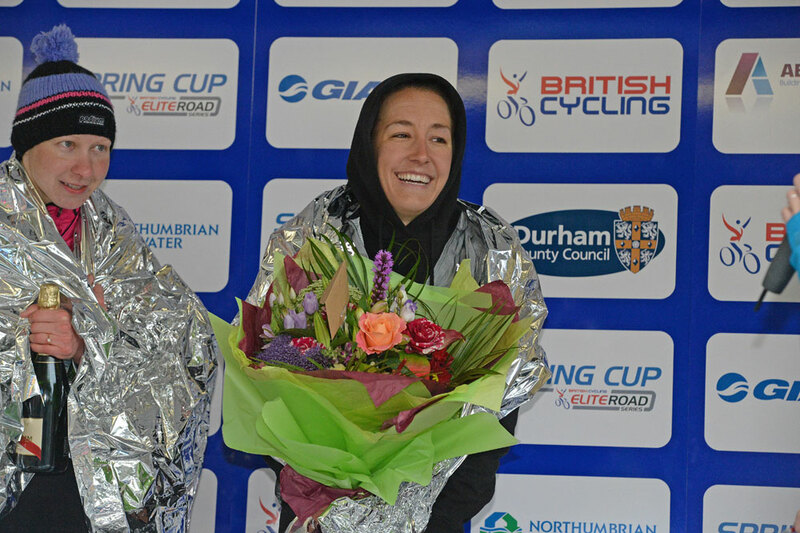 But she was left close to hypothermia and unable to speak as she headed to a podium full of riders adorned with foil capes and fleeces as they tried to get some feeling back in their bodies. 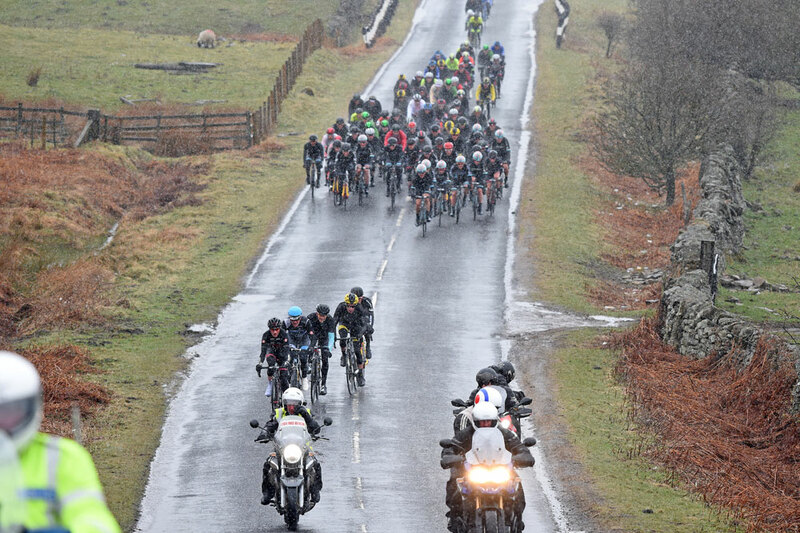 Such was the weather that the course for the men’s race was shortened and switched to avoid areas covered by snow, slush and standing water. 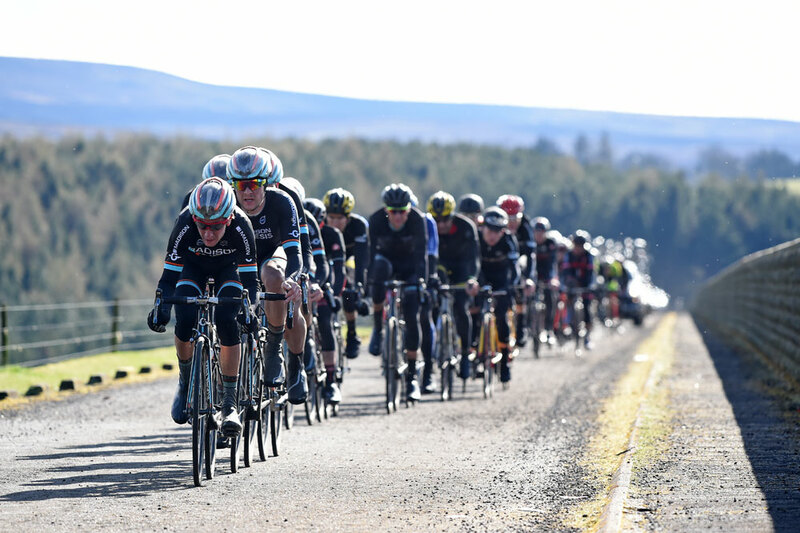 Instead of the planned 112-mile race on a circuit to the south of Derwent Water, they tackled a 72-mile course using six laps of the anti-clockwise circuit around the reservoir. 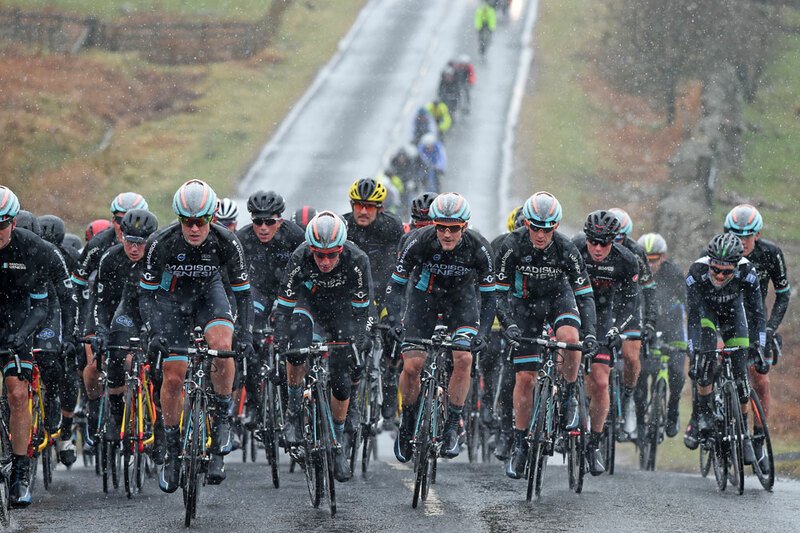 The cold did nothing to deter attacks, but despite several strong attempts to get clear Rowsell’s Madison Genesis team-mates marshalled every attack and chased down the breaks to get their man to the finish with his leader’s jersey intact. 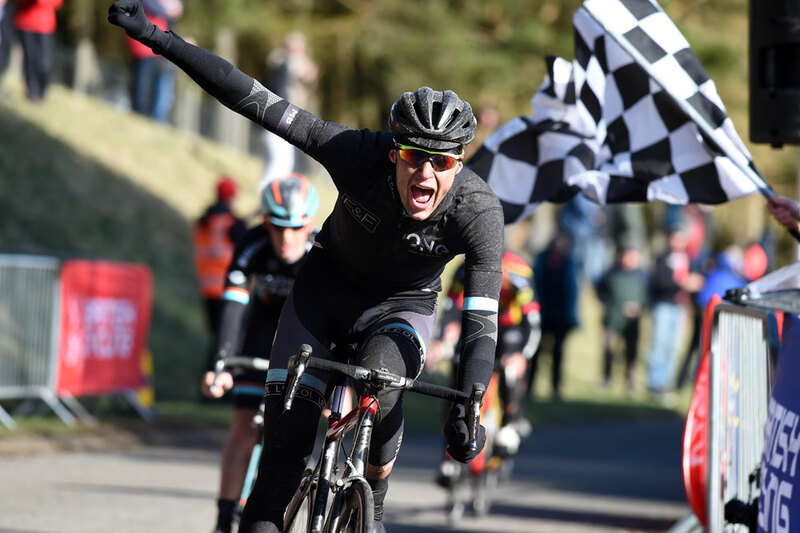 Marcin Bialoblocki (One Pro Cycling) took the stage win, but Rowsell had enough time in the tank to secure the overall victory and boost his Elite Road Series tally.